We put our clients right in the middle of our creative process, it gives us the tools to create brands that are meaningful and purposeful. Our approach to branding is built around a well-thought strategy that extends your organization’s personality into marketing media. 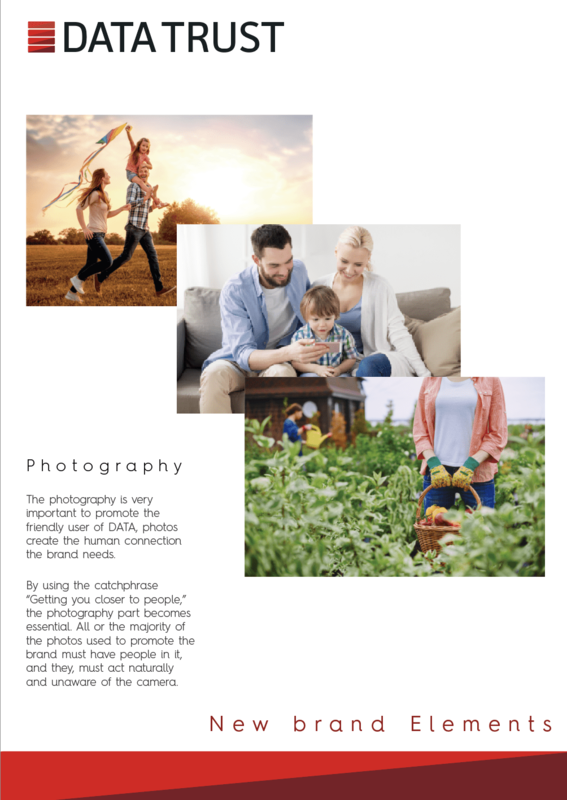 We avoid the jargon and clever lines and cut to meaningful, coherent visuals and a brand voice that reflect your purpose and promise to customers and prospects. Tiger Shark Analytics (TSA) is a company that focuses on data science. 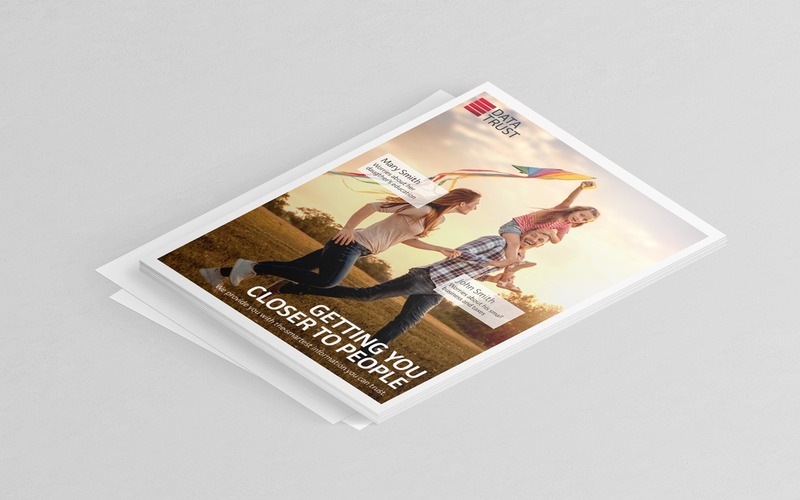 We worked to visually respond to three core values TSA works to associated with their brand: experience, trustworthiness and approachability. 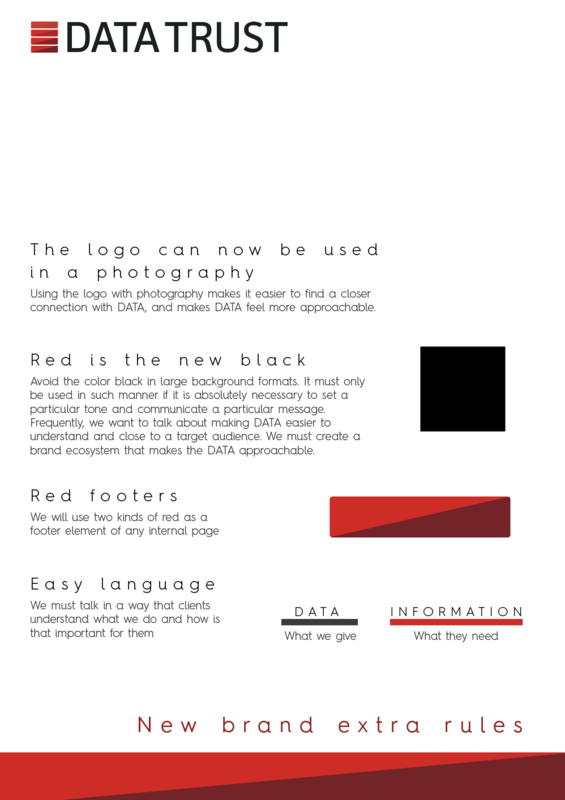 We explored several ideas, and landed on this response that we feel better represents the core values of their brand. 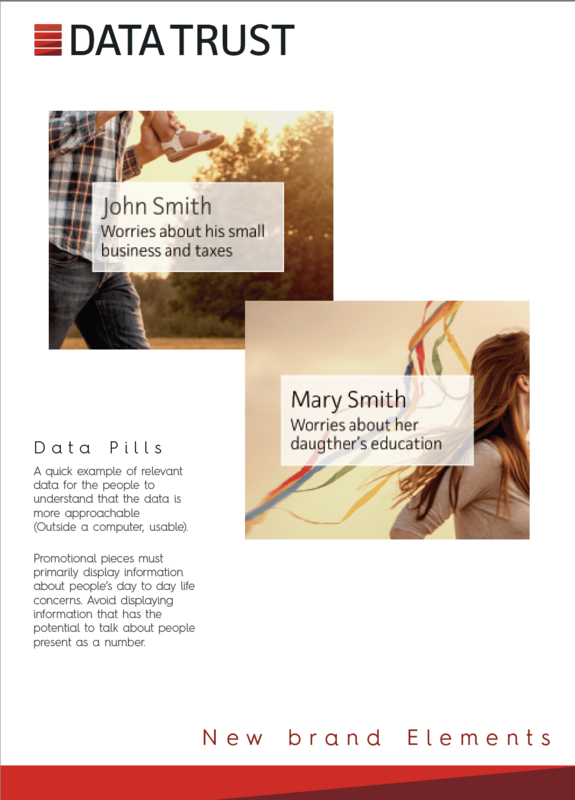 Xcentric's key identifier is innovation through empathy. Xcentric focuses in creating unique experiences to confront organizational challenges through a human centric approach. We worked to create a mark that allows Xcentric to showcase an ever evolving look, one that reflects their not one size fits all approach to complex challenges. 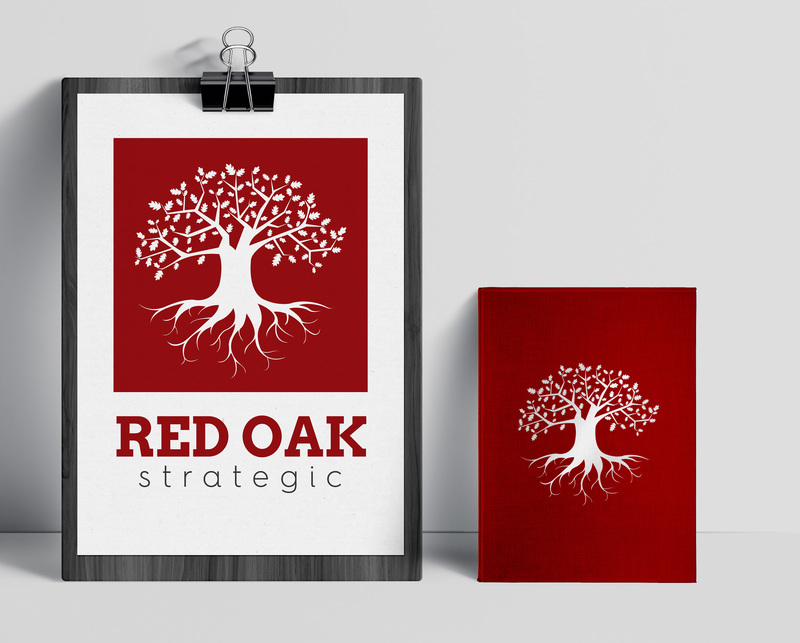 We worked on Red Oak's logo refresh by expanding on their initial visual response. 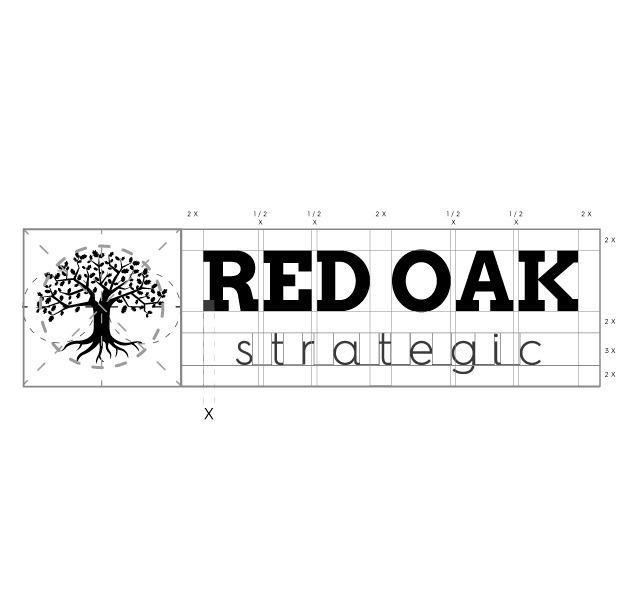 We produced a new presence that kept the solid, trustworthy and bold feel of the oak tree, but re-worked the graphic element of the mark, and explored new typography, to help better visually align Red Oak's values, purpose and goals, of a full stack data science company, with their logo. Sometimes people think branding is just about having a beautiful looking logo, but branding is about creating a wise, purposeful and empathetic connection between your company and your audience. 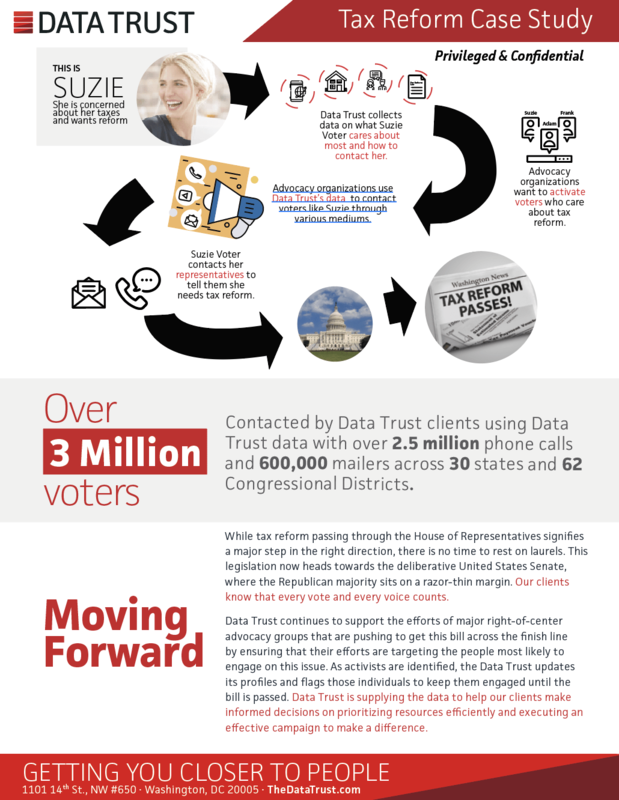 Through our design process, we worked with Data Trust to develop a new organizational voice, and produced a brand guideline to help Data Trust establish consistency and coherence in their messaging.